These cotton facial scrubbies are perfect for cleansing and gently exfoliating the skin. Kids love using them, too. 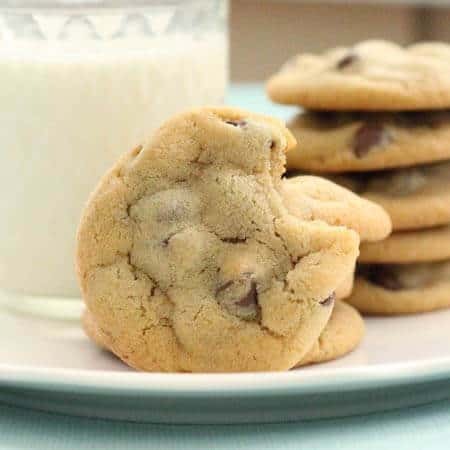 They’re the perfect size for little hands. 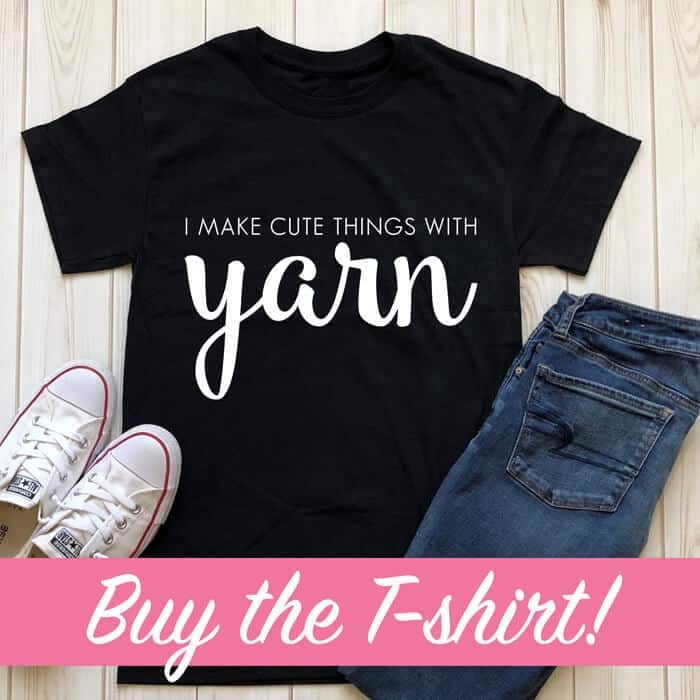 As you probably know, they’re all over Etsy and there are tons of patterns on Ravelry for similar items. Not a big fan of gaps while crocheting in the round, I usually crochet in spiral (no joining or chains), but that’s just not attractive when using double crochets on something this small. 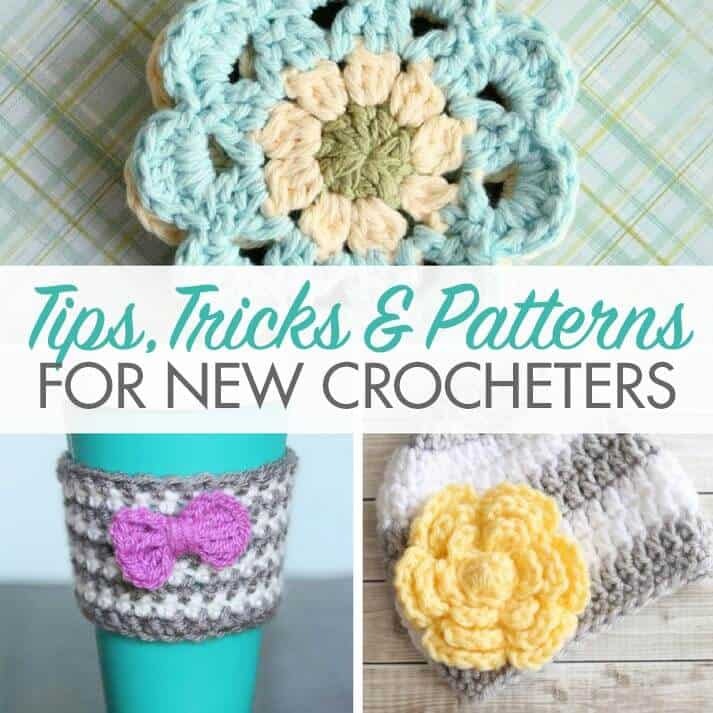 To help avoid the gap, I add an extra double crochet to each round and join in the first double crochet rather than the chain at the beginning of each round. 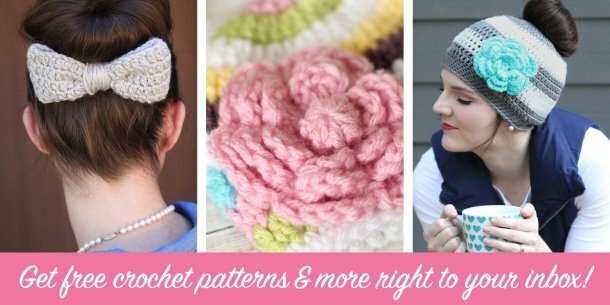 These are the perfect project for beginners or for those of us looking to use up scraps of yarn – they really don’t take much. In case you’re interested in making your own, here’s the pattern. 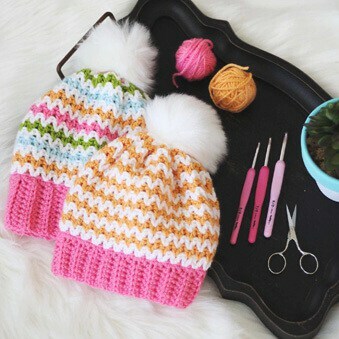 If you don’t crochet but think you’d love these, you can purchase them here. 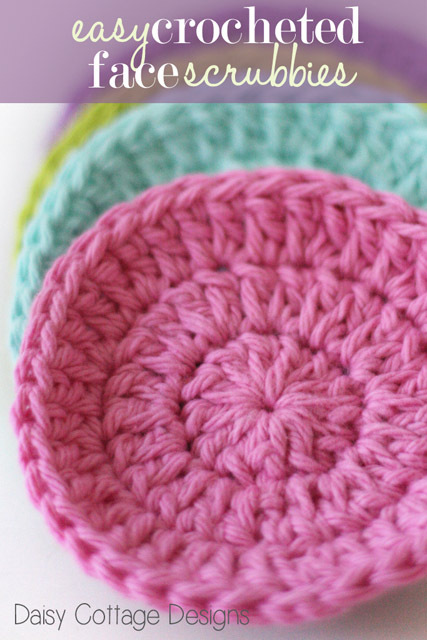 Your scrubbie should be approximately 3 1/4 inches in diameter. Gauge is not important in this project. NOTE: Chains are NOT counted in the stitch count. 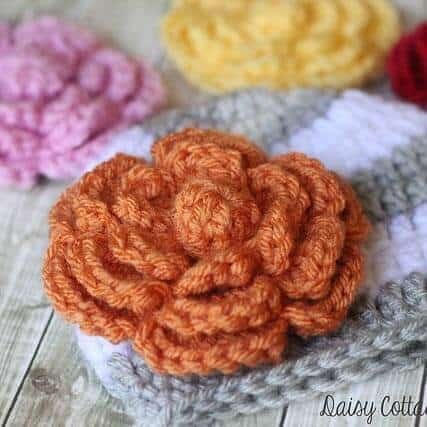 I am going to go make some of these right now… I made some for my sister awhile back and she asked for more and I could not find the pattern I used. This one looks perfect 🙂 Thanks for sharing it. No problem! I love them. I have so many tiny remnants of yarn to use up, I know I&#39;ll be making tons of them in the future. I love these! 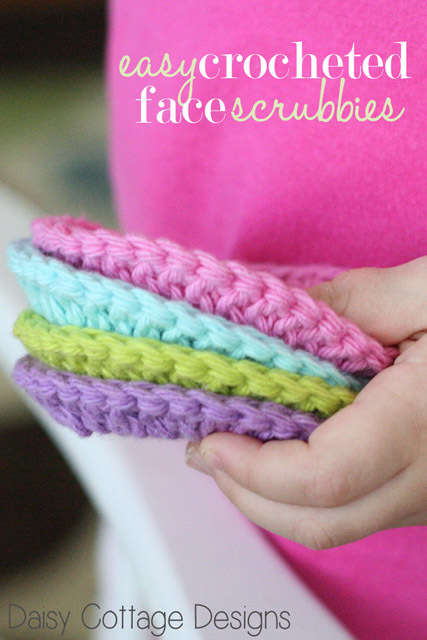 What a great use for the extra yarn- and I LOVE your bright colors you used- Thanks for sharing! Great pattern! A little big for me but I just finish off after the 2nd row. I also add finger holds to the back. Thanks so much for this! 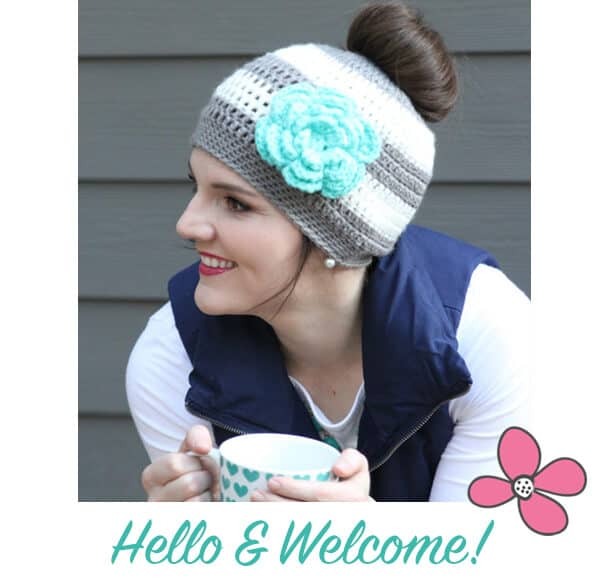 All other patterns I&#39;ve tried have been too holey or loose. Thanks! Lovely idea, thank you so much! Thank you for sharing the pattern.